Join Elder Malidoma as he journeys to the homeland and returns to his childhood village. 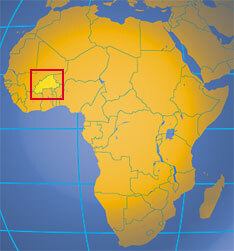 During your time in Burkina Faso, Elder Malidoma will be overseeing all aspects of this journey on your behalf. He will share with you the wisdom and knowledge that he has acquired for more than 60 years on the continent of Africa. You will be given the opportunity to work with local diviners and local elders.